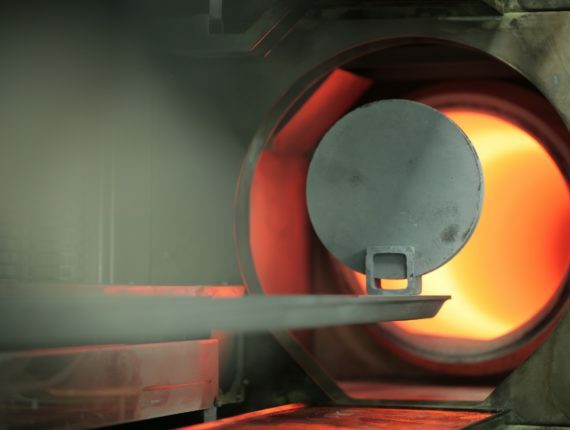 30 years of experience in silicon crystallization for the photovoltaic industry and more than 60 years of experience in vacuum furnace manufacturing. 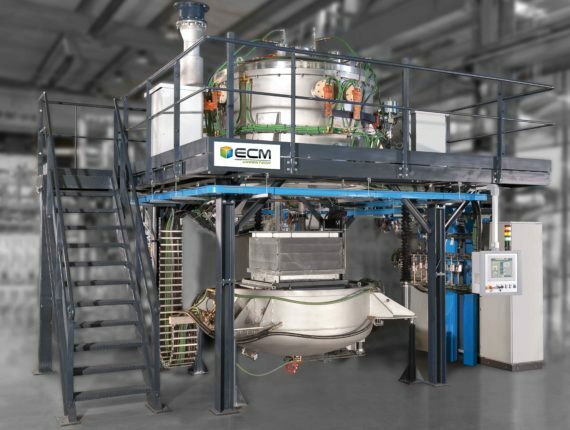 ECM Technologies’ industrial vocation and passion for high-tech thermal applications naturally led to develop polycrystalline and quasi-mono (CrystalMax®) growth equipment such as ECM’s silicon melting PV 600 furnace. 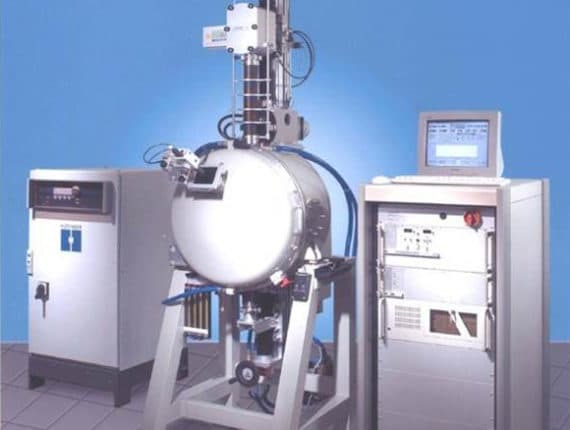 ECM Technologies is at the heart of the European Photovoltaic Valley, located in the French Alps, with the French National Institute for Solar Energy R&D National laboratories (CNRS, CEA, …), PV Industries: Photowatt, PV alliance, Solarforce, Tenesol. In partnership with our subsidiary SEMCO, specialized in the manufacturing of wafers for the photovoltaic industry, the ECM Group is able to supply you with turnkey solutions for the manufacturing of photovoltaic panels covering the whole value chain.